Of the 2.3 million people currently behind bars in the United States, only 41,000 – a mere 1.7% – are doing LWOP. Based on these numbers, one might well regard LWOP as the anomaly, and certainly not emblematic of the system as a whole. 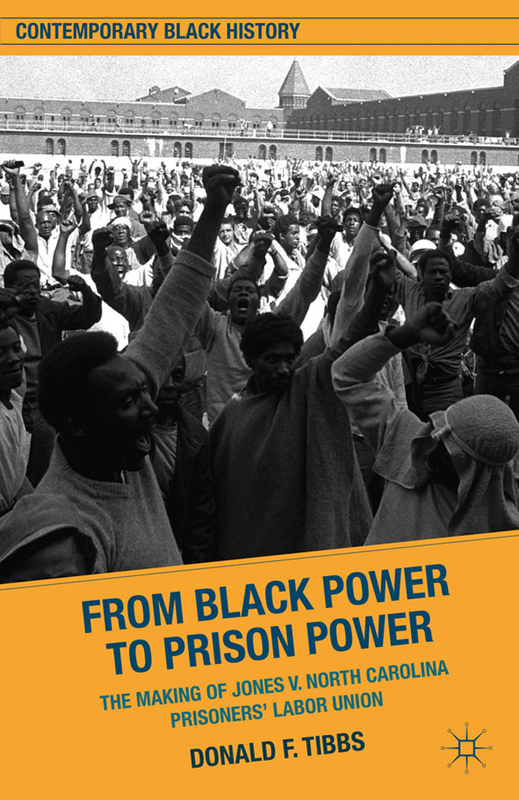 … I argue that it is LWOP that most effectively captures the central motivating aim of the contemporary American carceral system: the permanent exclusion from the shared social space of the people marked as prisoners. This exclusionist system has no real investment in successful reentry. … If this project is to be abandoned and its destructive effects reversed, the implicit assumption that individuals who have been subject to criminal punishment have thereby forfeited their status as fellow citizens and fellow human beings must be confronted and rejected. That’s from the abstract to Dolovich’s new paper, “Creating the Permanent Prisoner,” available on SSRN. It’s from the compilation Life without Parole: America’s New Death Penalty?, forthcoming from NYU Press. 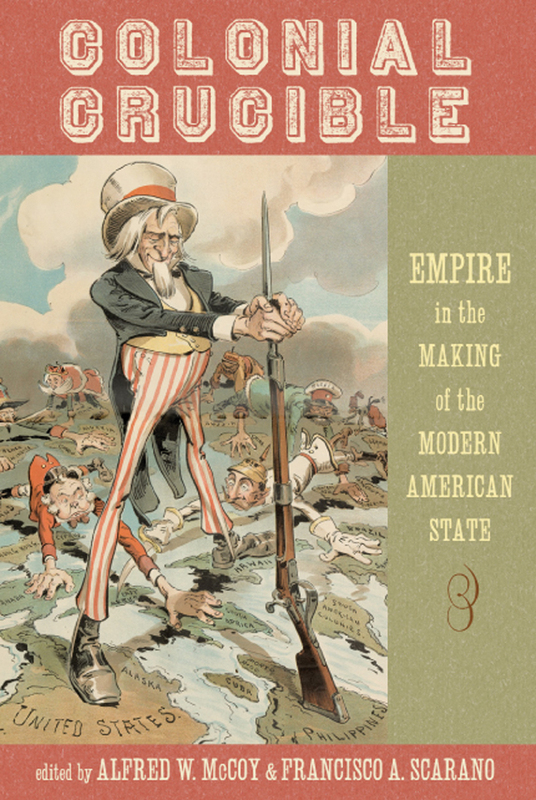 the essays in this volume show how the challenge of ruling such far-flung territories strained the U.S. state to its limits, creating both the need and the opportunity for bold social experiments not yet possible within the United States itself. Plunging Washington’s rudimentary bureaucracy into the white heat of nationalist revolution and imperial rivalry, colonialism was a crucible of change in American statecraft. From an expansion of the federal government to the creation of agile public-private networks for more effective global governance, U.S. empire produced far-reaching innovations. 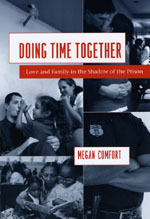 Of particular interest to readers of this blog might be Part 2, “Police, Prisons, and Law Enforcement,” which includes essays on American penal practices in colonial Puerto Rico, the prohibition of opium in the Philippines, policing in the Philippines, and, again in the Philippines, the Iwahig Penal Colony, opened in 1904 to alleviate overcrowding in Manila’s central penitentiary. This account of the origins of mass incarceration reinforces the Jim Crow analogy by tracing a direct line from a profound social ill (mass imprisonment) to a well-known enemy (racist voters and politicians who pander to them). But the account is incomplete. Something else was going on in the United States in the 1960s and early 1970s: violent crime shot up dramatically just before the beginning of the prison boom. Homicide rates doubled between 1965 and 1975, and robbery rates tripled. Those who call attention to the harm caused by our current criminal-justice policies must also be ruthlessly honest about the harm caused by crime. This, too, is a matter of racial justice: victims of crime—especially violent crime—are disproportionately poor, young, and black or brown. It is also a strategic imperative. Tough-on-crime advocates are not going to stop talking about violent offenders and the need to protect communities from them. If reformers shy away from the topic, their chances of building a broad movement for change will suffer. The review is well worth reading in full. It’s worth keeping in mind, though, that the carceral state was already on its way to expansion even before homicide rates shot up in the late 1960s. It’s worth wondering whether black leaders responded to violence in their communities in the late 1960s and early 1970s by calling for more incarceration at least in part because that was a solution that the nation, dating back to the Johnson years, had already indicated that it would support; whereas more comprehensive social programs such as those envisioned by Johnson’s War on Poverty were already falling out of favor.